Join Kieran J. Purcell, Esq., Jodi A. Konorti, Esq. and Tiffany Christian at CAI Greater Inland Empire’s annual golf tournament. Join EG&H attorneys, staff, friends, and family on Saturday, April 6th with CAI San Diego in the Race for Autism. 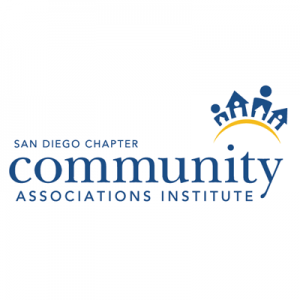 100% of the donations stay in San Diego to help those in our community. Join Kieran J. Purcell, Esq. at this even benefiting the California Legislative Action Committee. 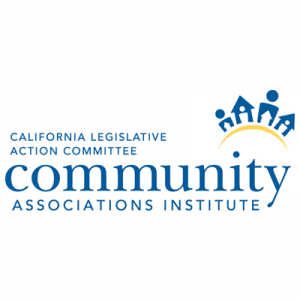 Each year, members of CAI gather in Sacramento to educate legislators on current issues affecting California’s 55,000 Community Associations. Join Kieran J. Purcell, Esq. during this two-day event where you will attend briefing sessions with CAI’s lobbyist, learn what new changes are on the horizon, and go straight to the Capitol to make our voices heard. 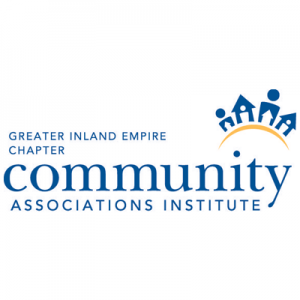 Come visit Tiffany Christian at CAI Greater Inland Empire’s April Education and Expo Experience. 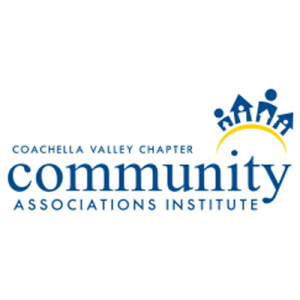 Join Tiffany Christian at CAI Coachella Valley’s educational event and trade show.